We have the ability to provide our clients with aerial imagery and/or videography for construction, site management and progress, multiple types of inspections, real estate listings, surveys, zoning, 3D mapping, 3D imaging, architecture, weddings, special events, television, film, documentaries, immersive video, agriculture, mining, 360 degree images, mosaics, indoor flight, real-time video feed, demolition, research and development, land management, and forestry. Just ask, we’ve accomplished quite a lot with our drone fleets. 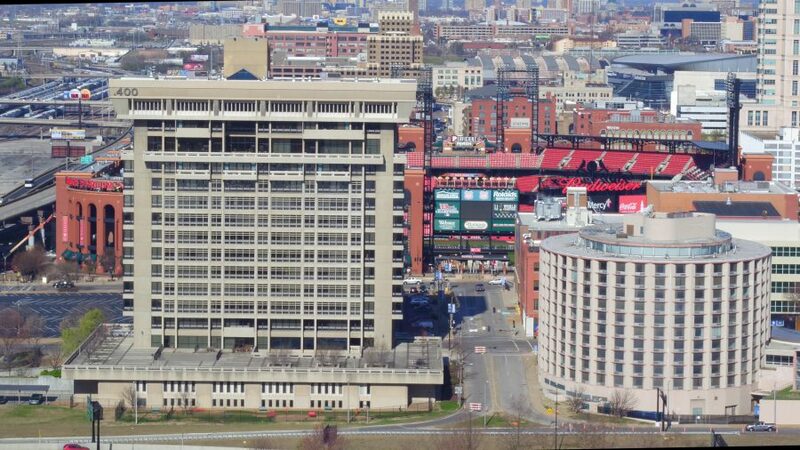 Drone aerial photos and video St Louis downtown. This entry was posted in Uncategorized and tagged aerial real estate photos, commercial real estate drones, drone cinematography saint Louis, Drone Services, drones for the farm, Drones Saint Louis, Midwest aerial drones, Midwest aerial photography, Midwest aerial video, residential real estate drones, Saint Louis Aerial Photography and Video, st louis aerial drone, st Louis drones, St louis real estate drone on May 17, 2017 by stlouiscommercialphotographers. Our fleet consists of a variety of different aircraft that shoot digital video using the highest quality cameras available. The perfect camera flown with the perfect UAV. Fly Almost Anywhere – We can fly where no other aircraft can. Our remote controlled aerial platforms are equipped to film from unique vantage points that are often too expensive, too dangerous or just impossible to shoot with full sized helicopters. Take Your Time – When shooting with a full size helicopter, the hourly charges can be extremely high making reshooting a scene extremely costly. Our UAVs allow you to dial in the perfect shot. Fast Setup – A big advantage of using our drones/UAVs over using a camera crane or jib is our setup and launch time. We can be in the air in as little as 10 minutes! Compare that to the typical setup time of a 30’ jib which is often times around an hour and a half. Capture aerial video in multiple locations in a short amount of time. Low Cost – When you add up the cost of crew, fuel, permits, and insurance, to the cost of a full size helicopter, the added benefit of shooting with a drone is highly apparent. This entry was posted in st louis commercial drone photography and tagged aerial real estate photos, architect saint louis drone, drone cinematography saint Louis, drone photography and video, Drone Services, drones for the farm, energy and utility drone services company, residential real estate drones, saint Louis drones, special event drones, st louis aerial drone, st louis Drone Services, st Louis drones, st louis property drone, St louis real estate drone on August 15, 2015 by stlouiscommercialphotographers.